Pocket notebook in A5 format. Its small size and light weight make it perfect to carry around. Excellent for taking notes in business meetings or writing down personal thoughts. • Hard cover • 96 pages cream coloured • Lined paper • Dimensions: 21x14 cm. • Available in multiple colours. 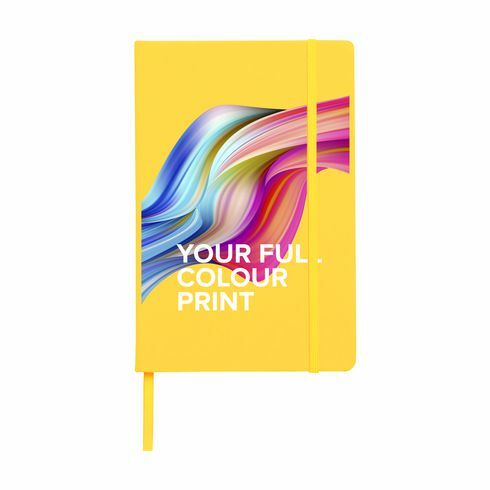 Customize your pocket notebooks with your brand logo. With the quality guarantee of IGO Promo: the best printed techniques for your promotional products.